We are now stocking Revolution OEM Encore Grip Sets in all of the colors that could previously only be special ordered. 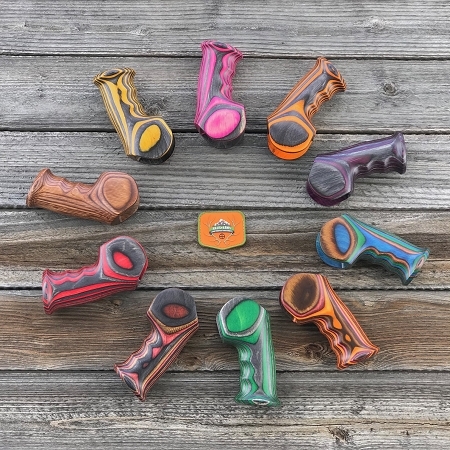 With the color choices and the ambidextrous grip, there is truly something for everyone. Check them out! Where are our Ruger 10/22 fans at? Did you know that T/C now makes a T/CR22? We are loving ours, and we have lowered the price on them to make sure that we are the lowest price! 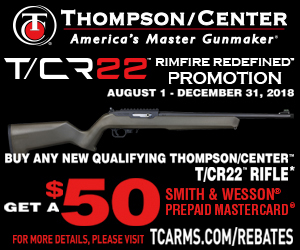 T/C is also offering a $50 REBATE on the T/CR22! After the rebate, that brings the final cost down to $275! We're also offering extra magazines for the T/CR22, and they are offered at a discount when ordered together. 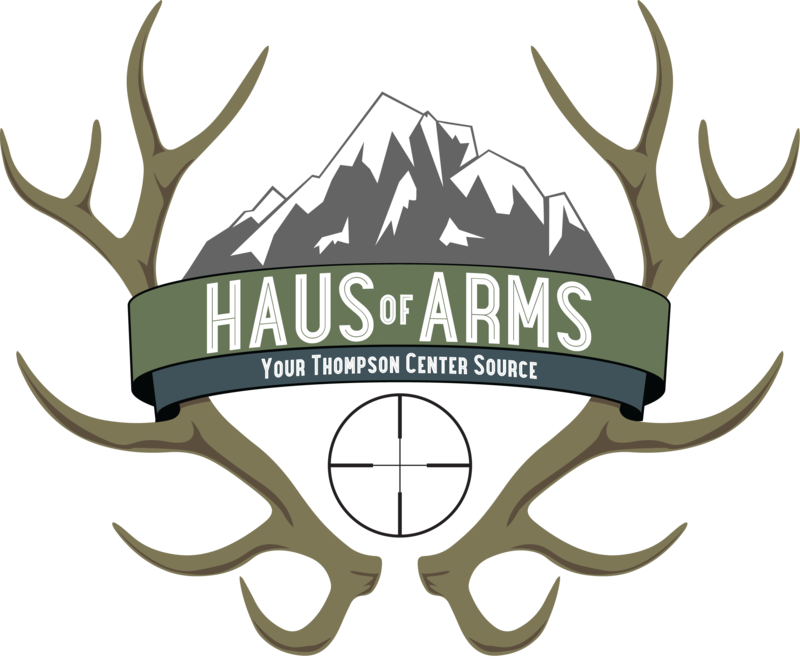 We also have big plans that will benefit both T/CR22 owners as well as Ruger 10/22 owners! Stay tuned! Many of you know that we sell on hausofarms.com and also on Ebay. 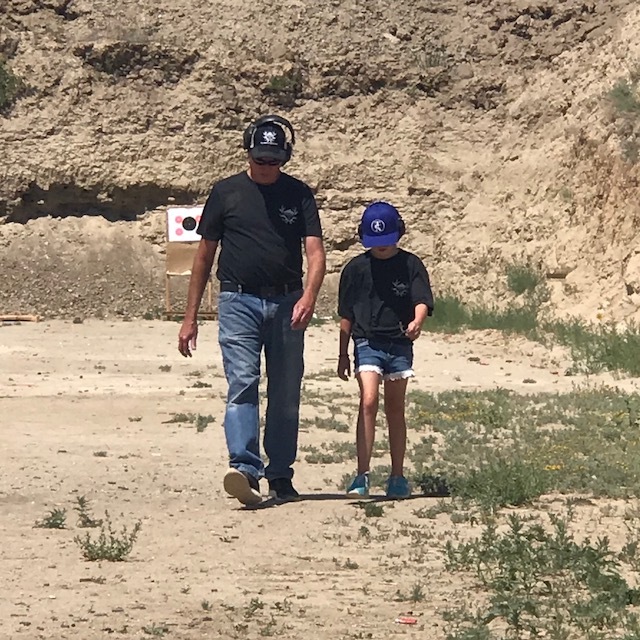 As a small, family owned business, we have made the decision to sell on Ebay as a means of bringing customers over to our site. Ebay is not profitable for us because we are charged a 12% fee on every sale. We understand that many of our customers don't know about the excessive fees on ebay (or the negative impact that this can have on a small business). WE APPRECIATE EVERY SALE, and we work hard to provide excellent customer service to all of our customers. We ask that you purchase directly from our site, where you will always find free shipping and lower prices. We are continuing to add videos to our YouTube channel. You can find product reviews, instructional videos, and much more. Let us know what you think! 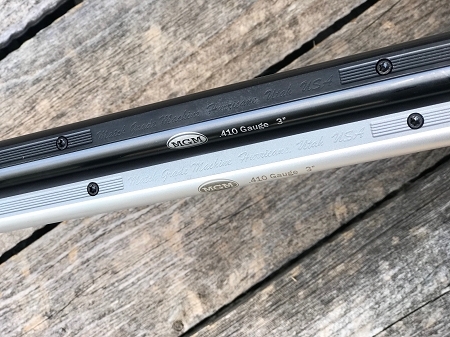 The Contender .410 shotgun barrels in Blued and SS have arrived! We are also expecting a shipment of the brand new 28 gauge shot gun barrels by the end of October. We still have a few of the pre-sale 50th Anniversary G2 Contenders left. We don't have a ship date from T/C yet, and the latest update is that the grip sets needed to be reworked. This obviously means another delay, but we are confident that we will receive a ship date soon! If you missed our Facebook Live video last week, Marty and the twins announced the winners of the TCA drawing. You can find the video here. This summer, we unveiled our new HOA t-shirts. We also have brand new HOA hats on the way, and our HOA koozies are back in stock! We have lowered the prices on these items. 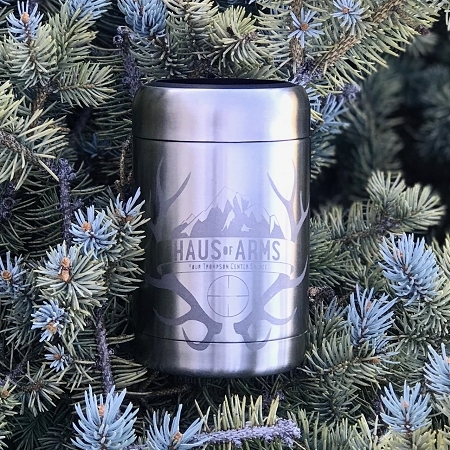 Please consider adding one to your next HausOfArms order!